EPISODE 4: IS THIS A PRACTICAL TALK OR A SPIRITUAL TALK? 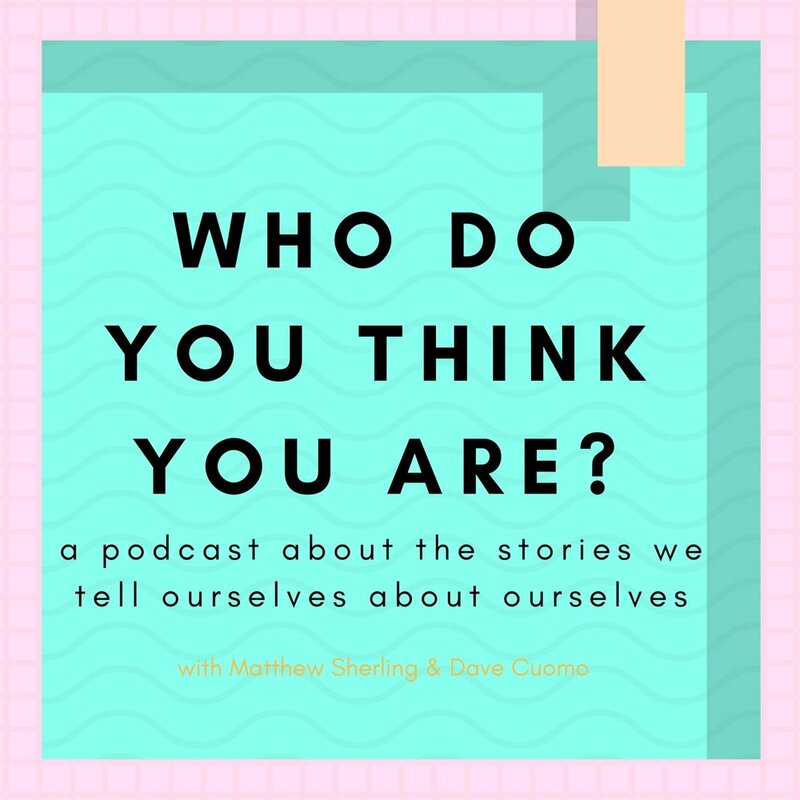 in this episode we discuss a controversial koan (re: gender, consent, power, #metoo) with Brooking Caldwell Gatewood & India Brookover, as well as read poems from Leah Clancy, Keith Gaboury, & Patricia Collins from our submissions. here we talk with poet Ariel Fintushel about awkward silence, explosive silence, the creative process, & masculine/feminine archetypes.